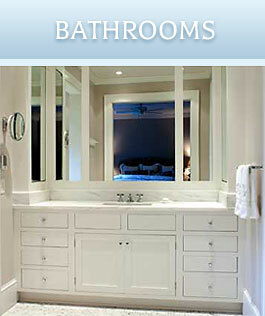 Indian River Cabinet Design is a locally owned and operated Crystal Cabinet dealer. 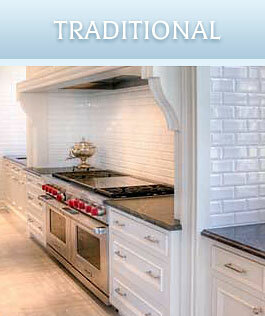 We offer personalized service with precise attention to detail. With the introduction of our new showroom located at 51 Royal Palm Pointe, we are centrally located in the heart of Vero Beach. 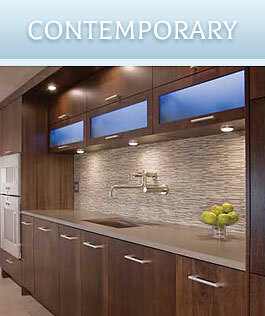 Indian River Cabinet Design has created a collaborative atmosphere for consumers, builders and designers. 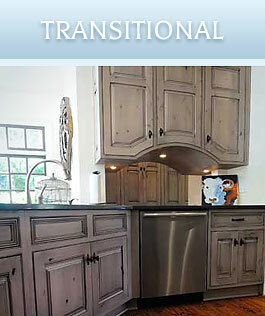 From the concept phase to the final product and every detail in between, Indian River Cabinet Design is your first choice for fine custom cabinetry.